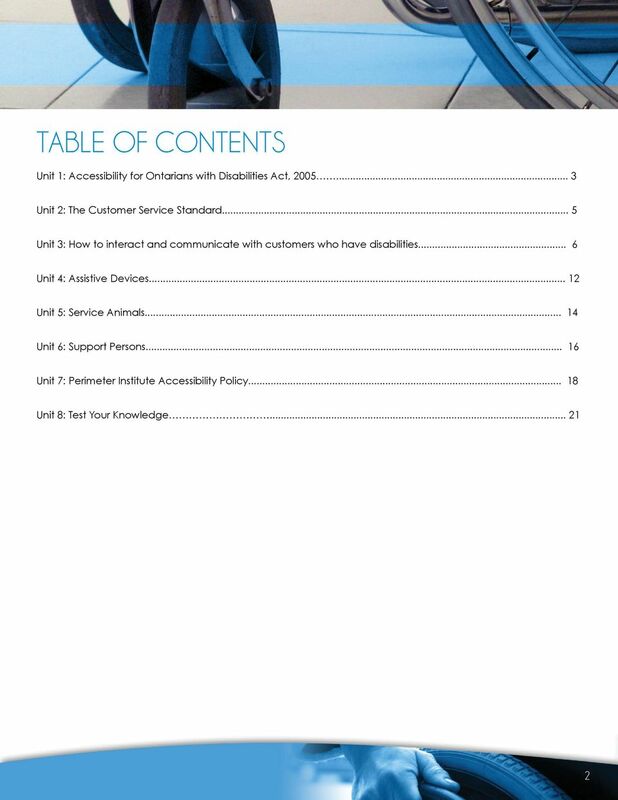 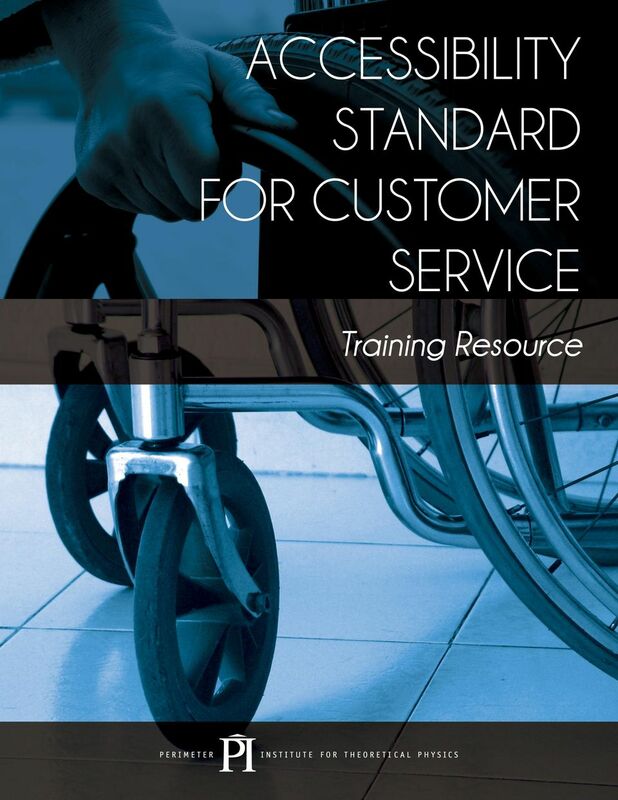 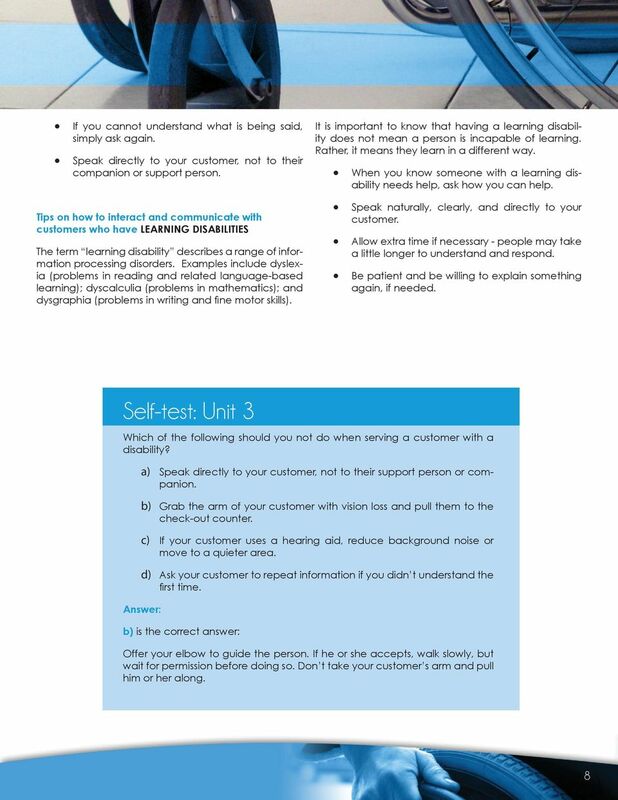 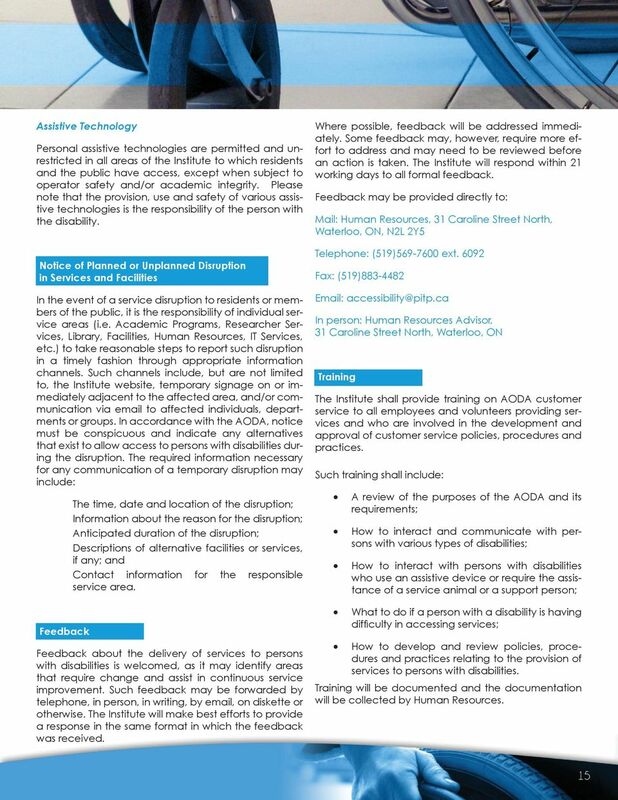 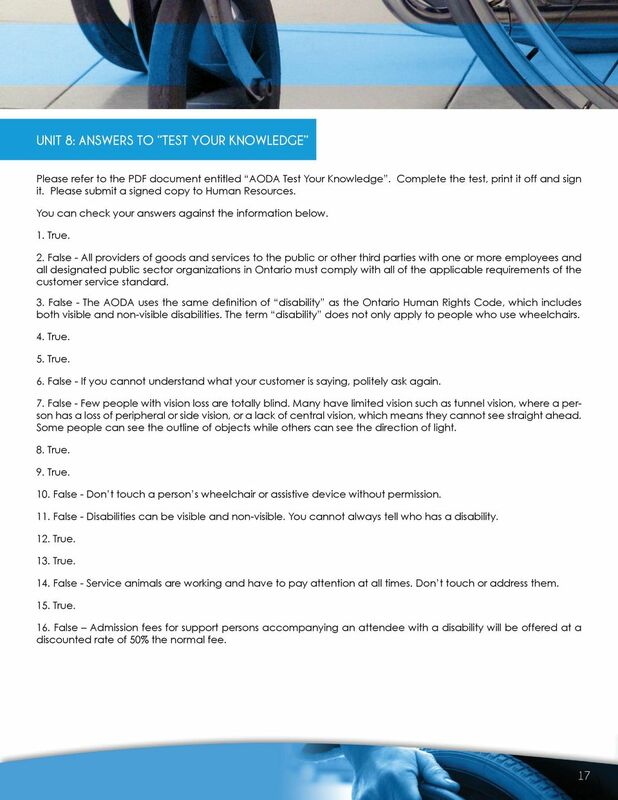 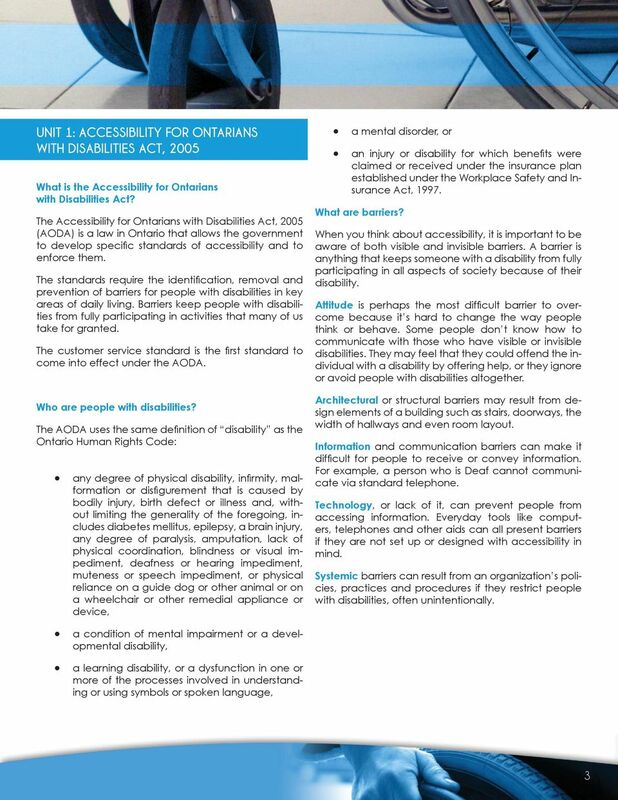 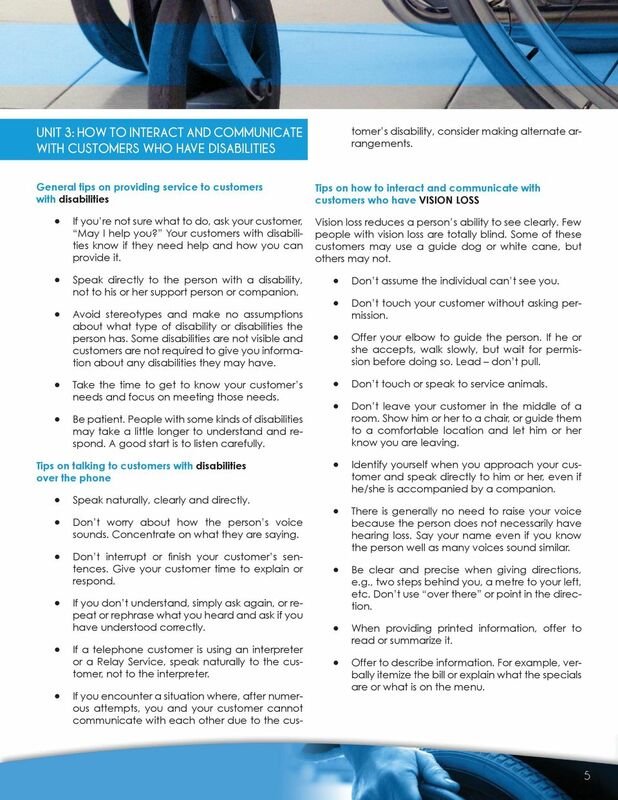 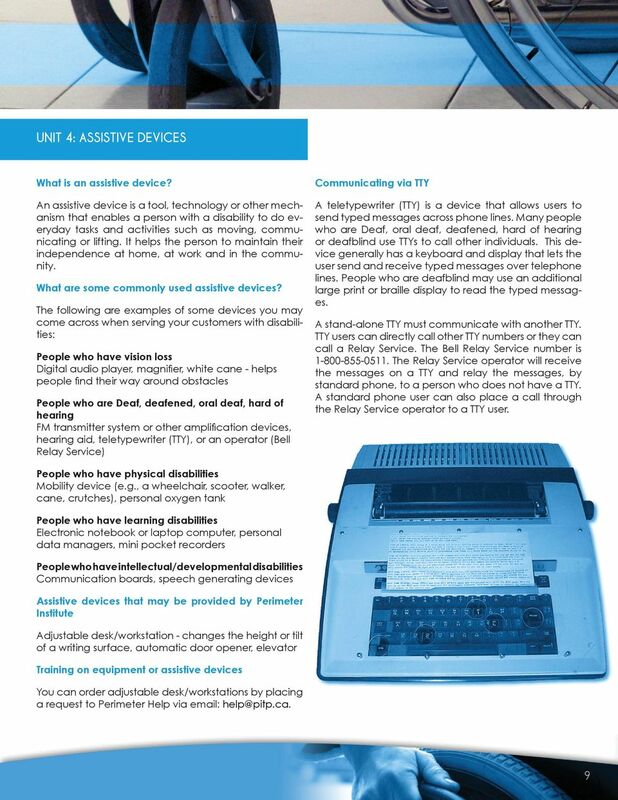 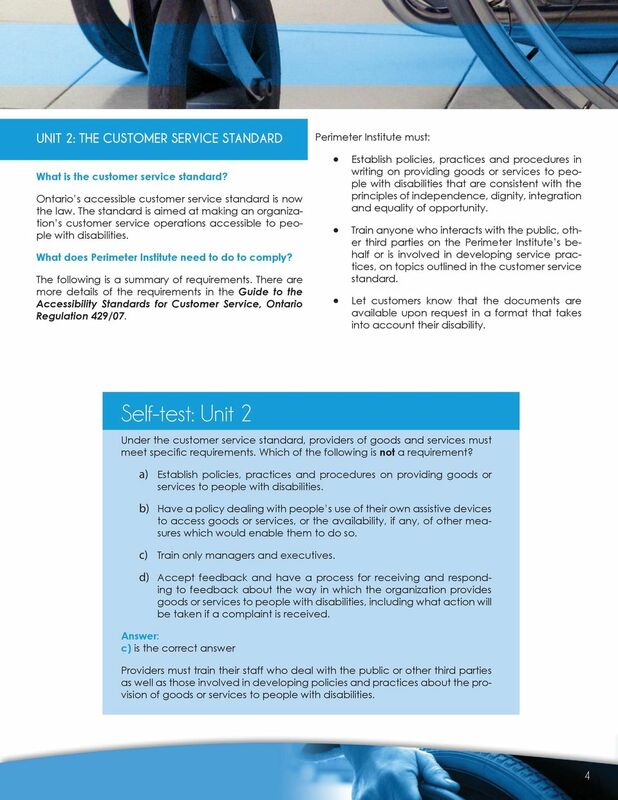 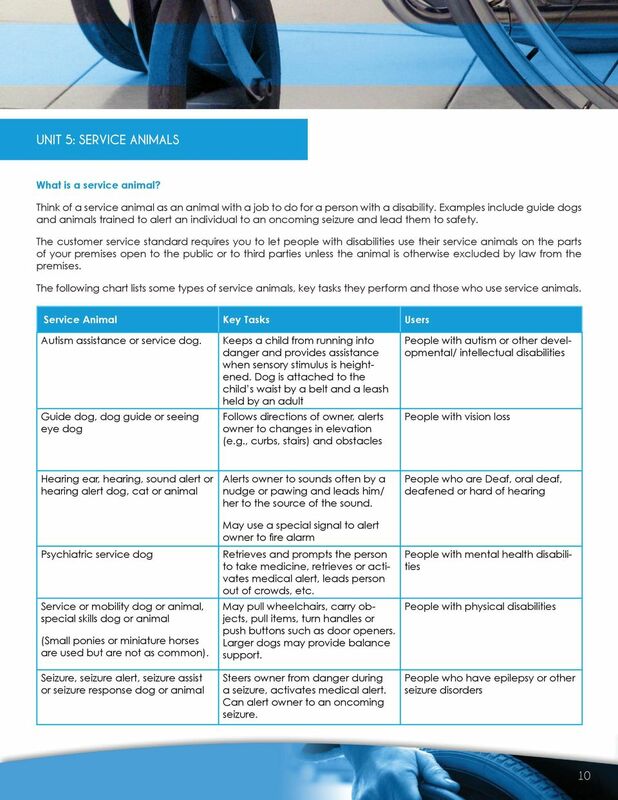 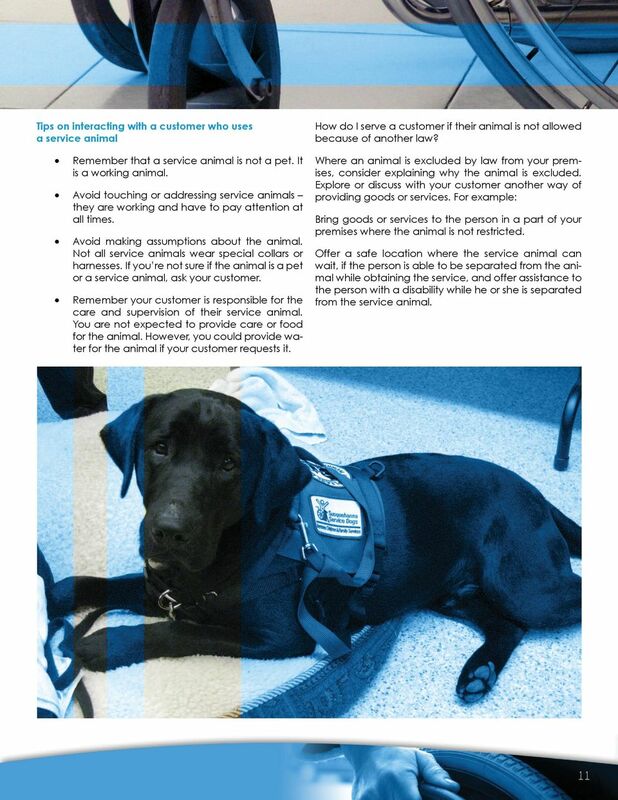 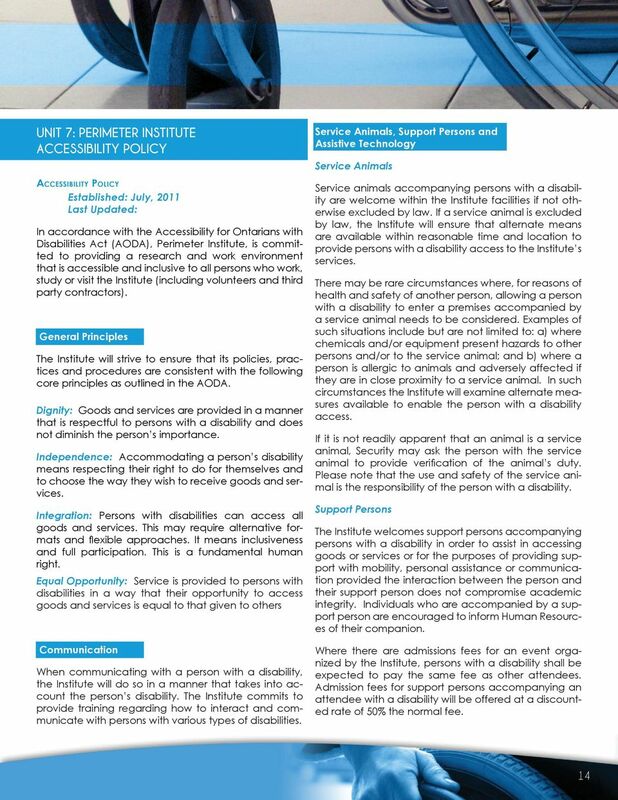 Download "ACCESSIBILITY STANDARD FOR CUSTOMER SERVICE. 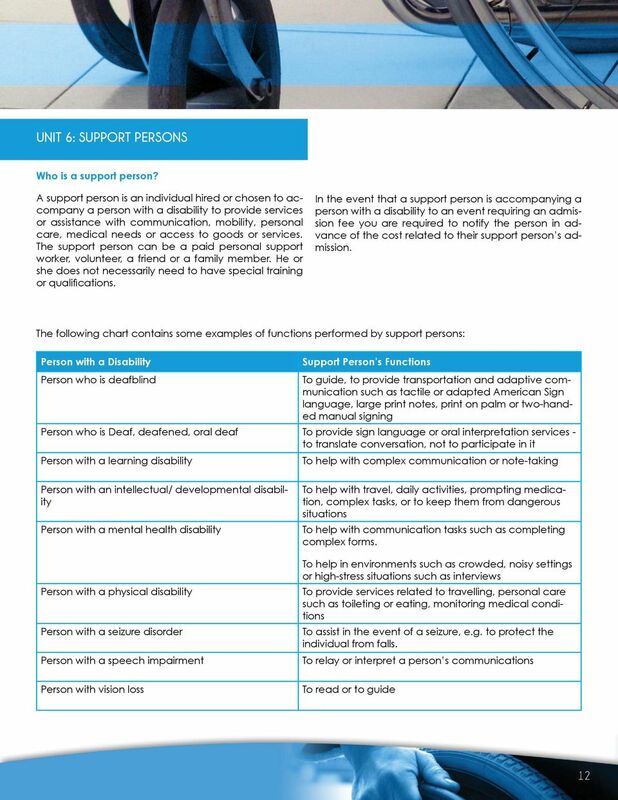 Training Resource"
Physical. 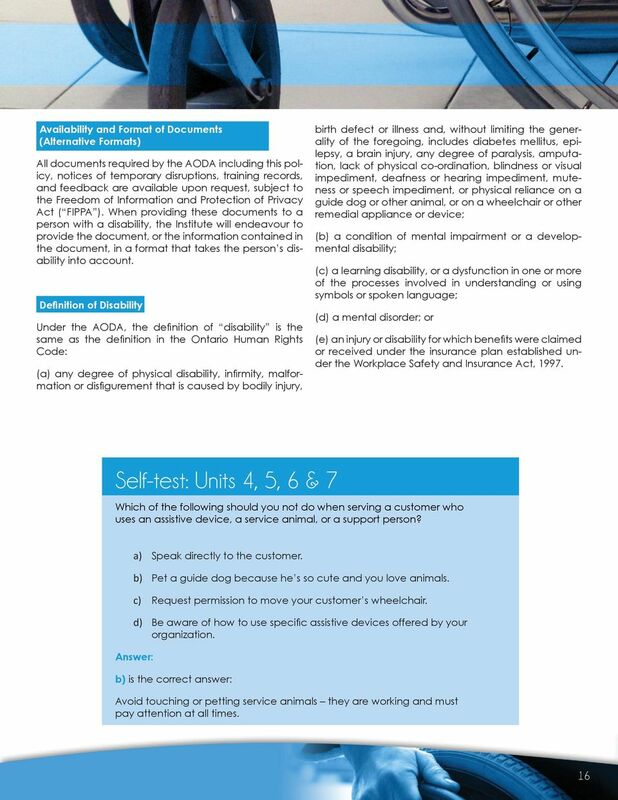 Is any impairment which limits the physical function of one or more limbs or fine or gross motor ability.